Kristen is the face and brilliance behind GLOW. A passionate mother of four and lover of all things related to wellness and beauty. Kristen graduated from Clemson University with a BS in Business. Her desire to create lead to Graham Webb, where she discovered a love for making others feel beautiful! 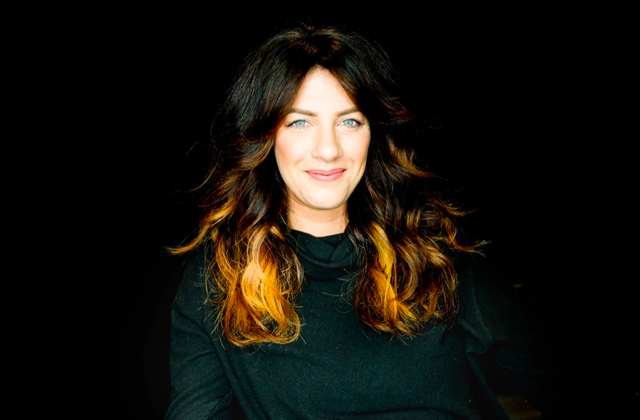 In 2003 she obtained her cosmetology license and later that year became an American Board Certified Colorist. 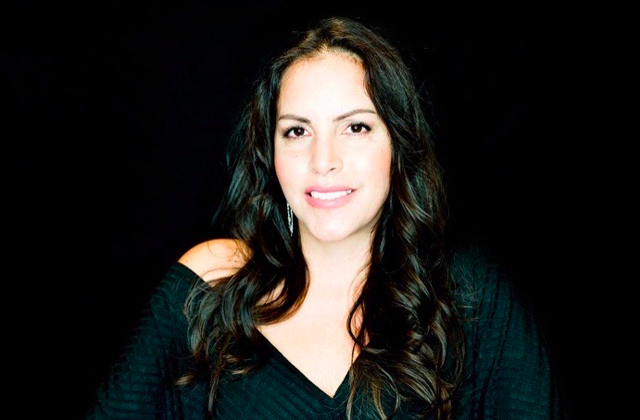 Her career has been full of rich experiences in various salons, sole proprietor of Salon Kris, the Director of Hair for Primp Style Lounge, and an educator for Eufora International. She is also the proud co founder of Sensory Sundays with her partner Garrett Wilhelm. Sensory Sundays is a non profit dedicated to helping special needs children and families who’s children have trouble with haircuts. 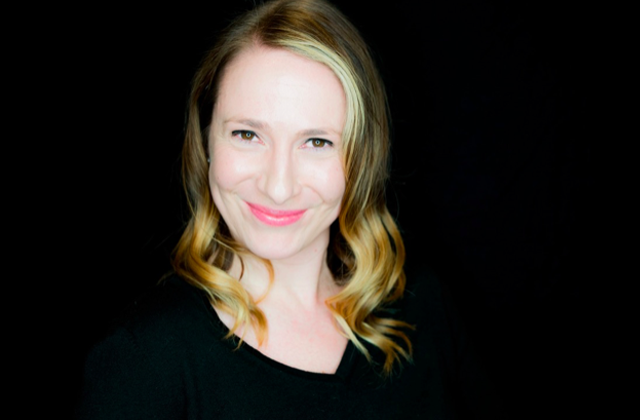 Liz is a passionate advocate for the benefits of massage therapy and holistic health/wellness. Massage enables her to connect with people, address their pain or stress issues, and assist her clients to feel more free and balanced in their bodies. She is well-versed in natural ways to support well-being and holistic health. A graduate of JMU with a degree in Health Science, she searched for a way to truly make a difference for people in their health. 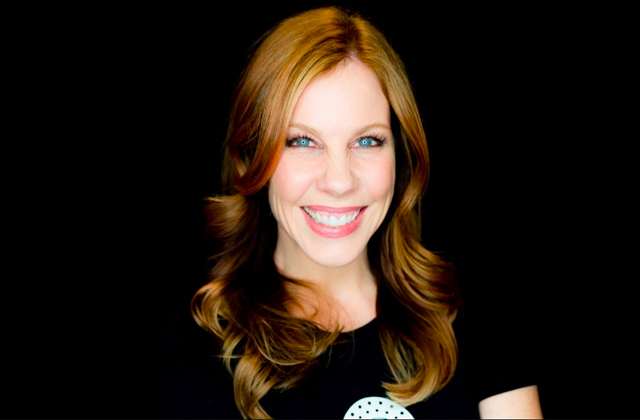 Over the past 15 years, she deepened her skills in massage therapy, learned to support her body with essential oils, became a certified health coach, and recently completed her 200 hour Yoga Teacher Training. 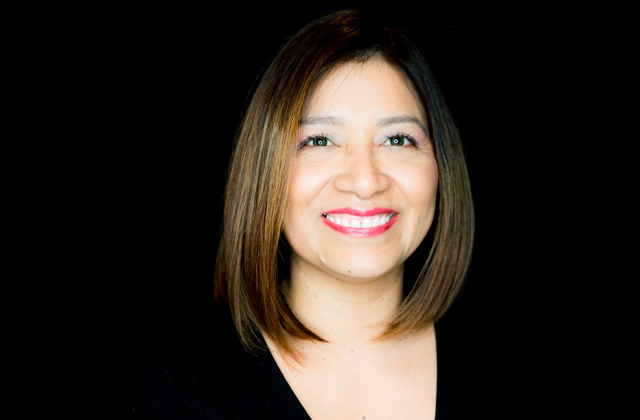 Leveraging this wealth of experience and knowledge, she feels more prepared than ever to be able to serve a community that wants to look and feel their best. Liz lives in Ashburn with her husband and two children. Maddy has been working in the beauty industry for 8 years now. Born and Raised in Northern Virginia, she attended Vocational School for hair at 16, and began immediately working in a salon setting. She has made it a priority to educate herself along the way in all facets of the business, and prides herself on her ability to communicate with her clients and deliver a style that is customized to them specifically. From Multi-Dimensional Hair Color catered to best accentuate a guests skin tone and eye color, to styles for men and women to emphasize their best features. She helps educate her clients on how to maintain their style, as well as protect their hair’s integrity so they may always be GLOWING! 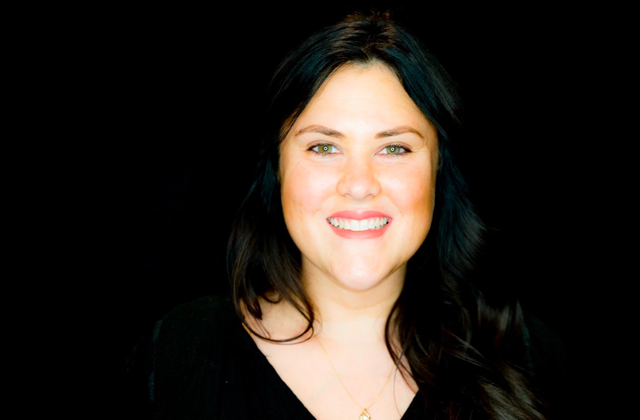 Kelly is a compassionate individual and an avid networker. She has always been drawn to wellness and connecting with like-minded people. Massage therapy has been a part of her life since 2002 when she completed her training. Kelly did take a 5 year hiatus to serve in the military, however there was never a question she would return to massage. In 2014, Kelly received her Bachelors in Business Administration and maintained a private practice in San Diego throughout her schooling. In 2015, Kelly move back to Virginia to be closer to family and has loved every minute of that decision. Her practice focus is in pain management, mobility, and oncology massage. Kelly is Board Certified by the NCBTMB and is excited to keep furthering her skills in the field and beyond. She believes beauty comes from within and a nutrient-rich diet along with the proper skin care regimen will nourish you to reveal vibrant, healthy skin. THAT investment is ever-lasting. She also believes scientific advances in the esthetics industry is on-going and keeping up with it is key to being a great esthetician. Along with customized facials, she is also a bikini/brazilian wax specialist. She’s ready to share that knowledge with her clients at GLOW. Dianna lives in Fairfax with her husband, 3 kids and a rascal of a Maltese named Louie. Lauren’s passion is helping others feel good about themselves! She has been able to truly fulfill this passion through the art of Microblading. Microblading is a natural looking cosmetic tattoo for the eyebrows. It fades faster than a traditional tattoo so annual touch up sessions are required to maintain the look. Lauren’s goal is to give you the brows you’ve always wanted in a clean, comfortable and relaxing environment. 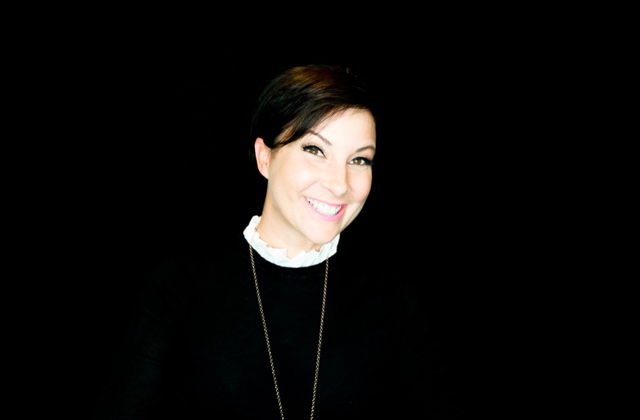 Lauren has over 10 years in the beauty industry as an Esthetician specializing in professional make up, skin care, and cosmetic tattooing. As a former surgical technician, she understands the importance of safety and sanitation. All products used during the procedure are sterile, one-time use, and disposable to prevent any contamination and to protect both the client and artist. The pigments used are of the highest quality and made right here in the USA. The pigment is also custom blended for each client to ensure the most natural look possible! In her free time she enjoys traveling, cars, cooking, and spending time with her fiancé and their dog and cat (who actually get along)! Lauren is always happy to answer any questions you may have and information is just a phone call away! 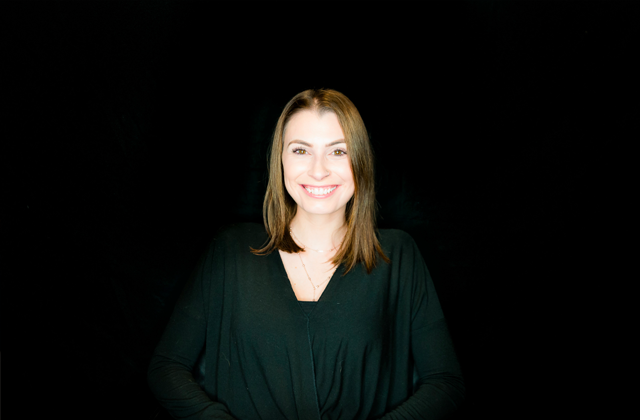 Samantha began her beauty journey in 2004 when she attended Yvonne de Vilar Scientific Skin Care. 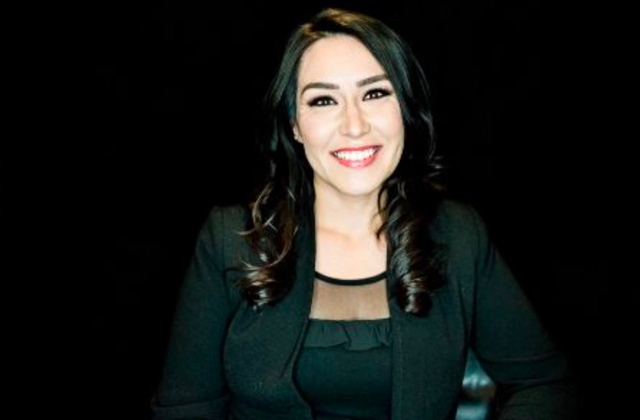 Working in everything from day spas and medi-spas, to a plastic surgery office, she then made the leap to continue her journey and attended Graham Webb Academy for cosmetology. She has a passion for learning and continues to take advanced courses to keep up with the latest hair trends. Customizing color and cuts specific to the client’s look and lifestyle is always her goal, as well as educating clients on how to replicate the look at home. Samantha also specializes in men’s cuts and grooming, so come on in guys! After graduating from vocational school, Kait received her cosmetology license before going on to pursue a college degree. 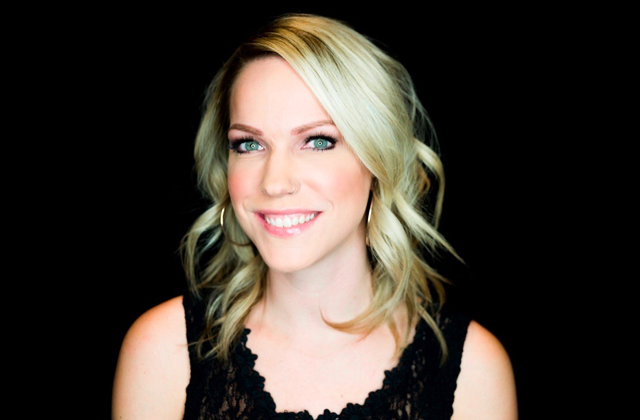 Her main passion in the hair industry is blonding and she aims to carefully guide each client to their goal with a thorough consultation and a detailed prescription for at-home maintenance. 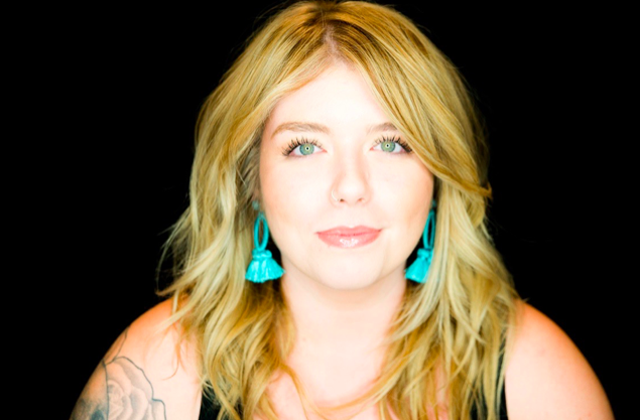 Kait is certified in mermaid hair extensions and Cezanne smoothing treatments and stays up-to-date with continuing technique classes to hone her professional skills. Welcome Emily Pino! Emily is the newest addition to our team of talented GLOWgetters. She attended cosmetology school from 2005-2007. She has apprenticed and worked in the Ashburn area for the past 10 years. This Jersey Girl at heart loves doing color, highlights and long layered women’s cuts. She specializes in truly listening to her clients and her loving attention to detail. She is excited to continue her journey here at GLOWstudios. Spencer was born and raised in St. Louis, MO. She graduated with my BA in Communication Studies and played basketball in college! Since the age of 5 she has dreamed of being a hairstylist and one day owning a salon. She began her journey attending Toni & Guy Hairdressing Academy in Jacksonville, FL before beginning her apprenticeship. Janet was born in Pacasmayo in Northern Peru. She obtained her Cosmetology license in Peru in 1995. When she relocated to Virginia she went back to school at Bestway Beauty School and received her 5 in 1 license in 2010 (Hair, Nails, Wax, Make Up, Facial). She has had a lifelong goal of working in the beauty industry. Janet makes continuing education a priority and she is certified in Marcia Teixeira Keratin Treatment, GK Hair Professional Hair Taming System with Juvexin Treatment, Cezanne Keratin Smoothing Treatments. 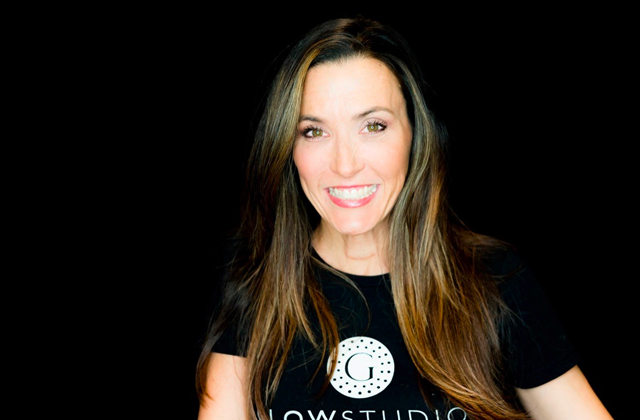 At GLOWstudios she keeps everything running smoothly. She is a wonderful presence and has a smile to match. 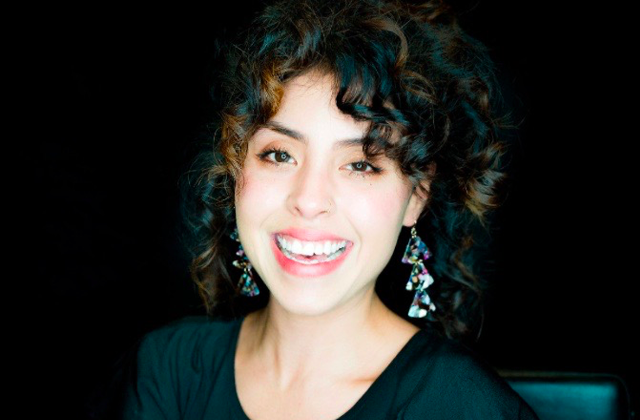 Alexa was raised hating her curls, she went on to become dedicated to helping curly girls love their hair. 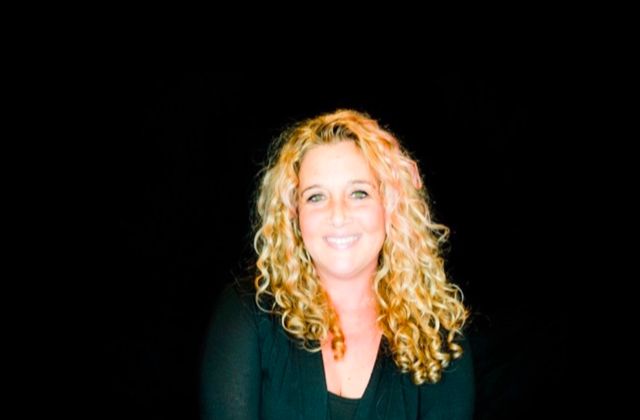 A stylist since 2007 she dedicated herself to curls in 2008, for 10 years she has mastered the technique and art of curly hair and is here to support you. If you struggle with time, frizz, wearing your hair in its natural state and just not knowing where to turn her proven systems are your answer. 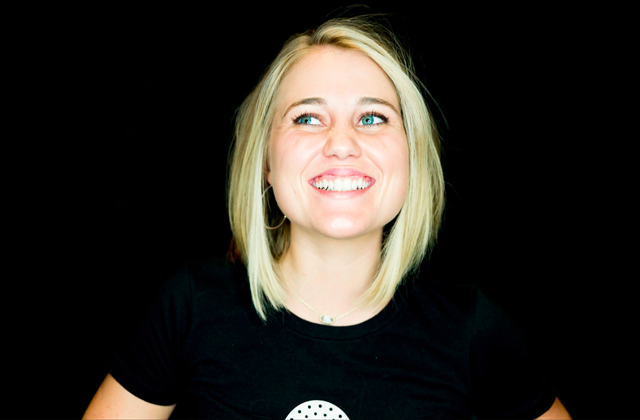 With her wonderful outgoing personality, she also heads up all guest service at GLOWstudios. A northern VA native, Alexa lives in Sterling with her daughters Gigi and Charlotte. Andrea joins GLOW with a colorful vision & soulful spirit. Her hair journey began at the young age of 7 when her mother lopped off her hair because she could no longer control her girl’s thick curls. Andrea then took matters into her own hands & discovered she had a knack for hair & makeup. She quickly became the friend & family “go-to” girl for special occasions. She has remained in the salon & spa industry for the last 10 years; first attending Graham Webb Academy & now completing her apprenticeship here at GLOW. Her specialty is curly-haired clients, natural hairstyles, up-dos & make-up. In her spare time, she enjoys jazz, hip-hop, soulful house music, cooking & spending time with her husband.